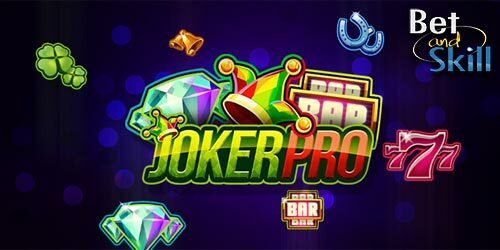 Joker Pro is a 5 reel, 10 payline online slot which is powered by Net Ent. 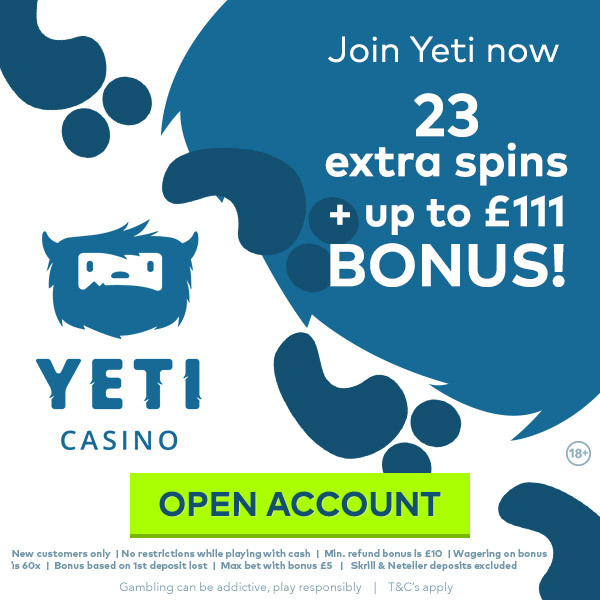 Available to play on desktop, mobile and tablet devices from 10p to £100 per spin. Don't miss the best online casinos where to play Joker Pro slot, get a lot of free spins and no deposit bonuses! Joker Pro is the third most volatile game that NetEnt ever created. As the name suggests, it is a joker-themed video slot that uses a variety of lucky symbols, including diamonds, red 7s, bars, bells, horseshoes and 4-leaf clovers. The highest value symbol is the diamond with 5 of them rewarding you with 200 times your line stake, or 20 times your bet, if you manage to get 5 on a payline. Joker Pro Re-spins bonus – you need just 1 Scatter on reels 2, 3 or 4 to win a re-spin with Sticky Wilds and 2 Wild Reels (reel 1 and 5). Hot Spot Jackpot – win 100,000 coins by collecting Sticky Wilds and filling in the entire screen, or hit exactly 3 Wild symbols on reels 2, 3 and 4 to win just as much – 1,000x the total bet. One or more Scatter symbols landing on reels 2, 3, or 4 activate the Joker Pro Re-Spins. Scatter symbols can only appear on reels 2, 3 and 4. During Joker Pro Re-Spins, reels 1 and 5 turn into Wild reels and three Hot Spot positions appear in the middle of reels 2, 3, and 4. The Scatter symbols that activated the Joker Pro Re-Spins turn into Wild symbols that stick on the reels, and the reels re-spin. What you need to look for is 3 wild symbols landing in the Hot Spot positions – you will then win 1,000 times your stake. As a result, the Joker Pro Re-Spins feature will end. One or more additional Wild symbols landing on the reels during a Joker Pro Re-Spin award another Joker Pro Re-Spin and stick to the reels until the end of the Joker Pro Re-Spins. 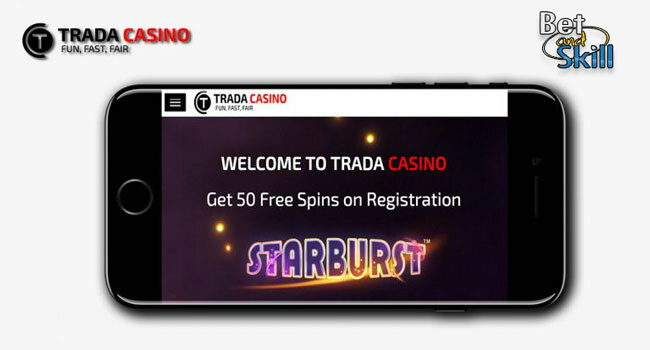 "Joker Pro slot - Free Play - Cheats - No deposit bonus - Free Spins"